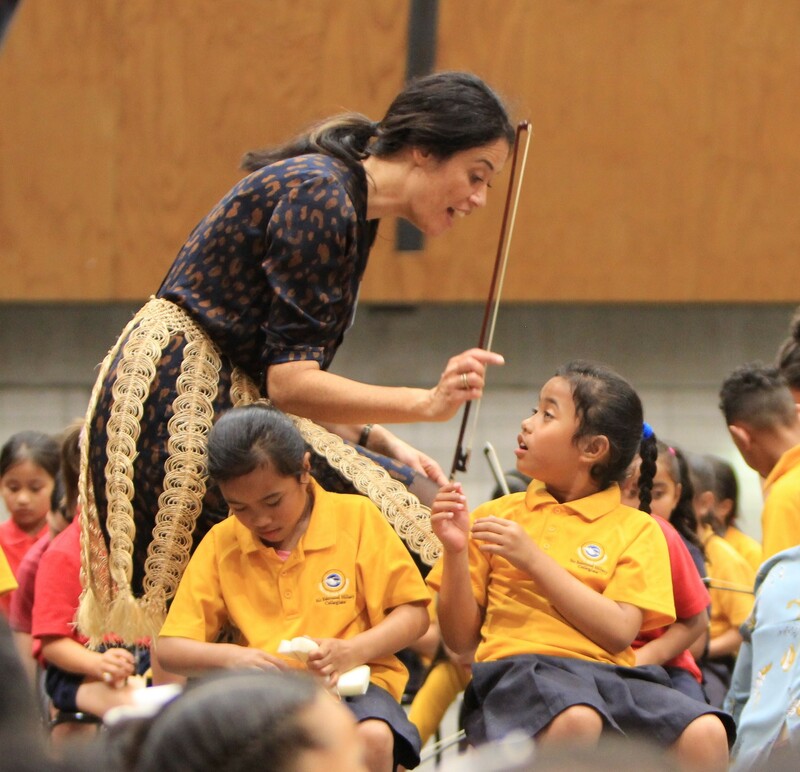 Leading the musical direction of Sistema Aotearoa is one of New Zealand’s most successful professional violinists, Jess Hindin. A tutor with the programme since it launched in Otara in 2011, Jess has a wealth of teaching experience and an exceptional ability to get the best out of every student. Jess’ performance career has included playing in professional orchestras, extensive touring in New Zealand and internationally with different shows and bands, and multiple international television appearances. 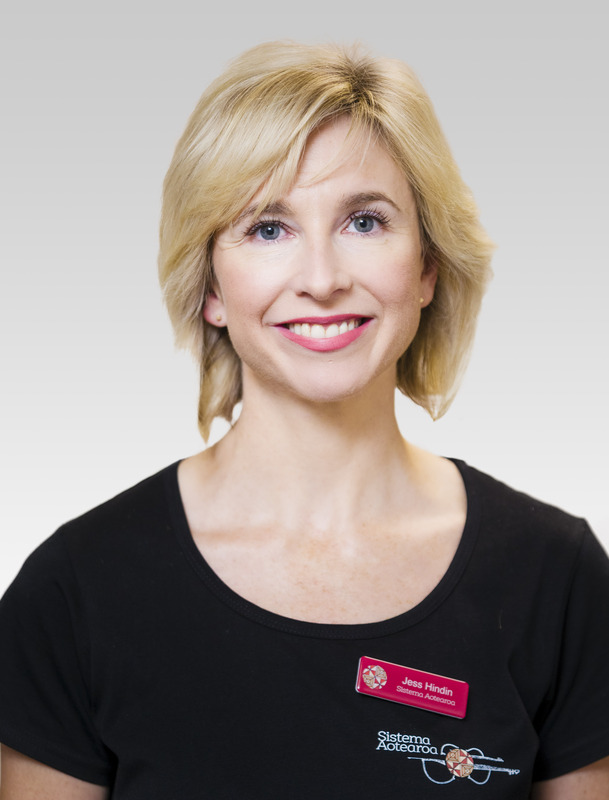 Alongside her role as Music Director of Sistema Aotearoa, Jess retains an active professional career and regularly records and performs for artists across various musical genres, and for television and movie soundtracks. Jess creates an exciting and high quality teaching environment making Sistema Aotearoa an inspirational and fun place for students to learn. Musicians, Registered Primary and ECE Teachers, Music therapists with a wide range of musical and teaching experience and skills together form a strong and multifaceted and culturally appropriate team to meet the holistic needs of the programme. Experienced instrumental specialists lead each instrumental programme, overseeing the design and delivery of curricula. 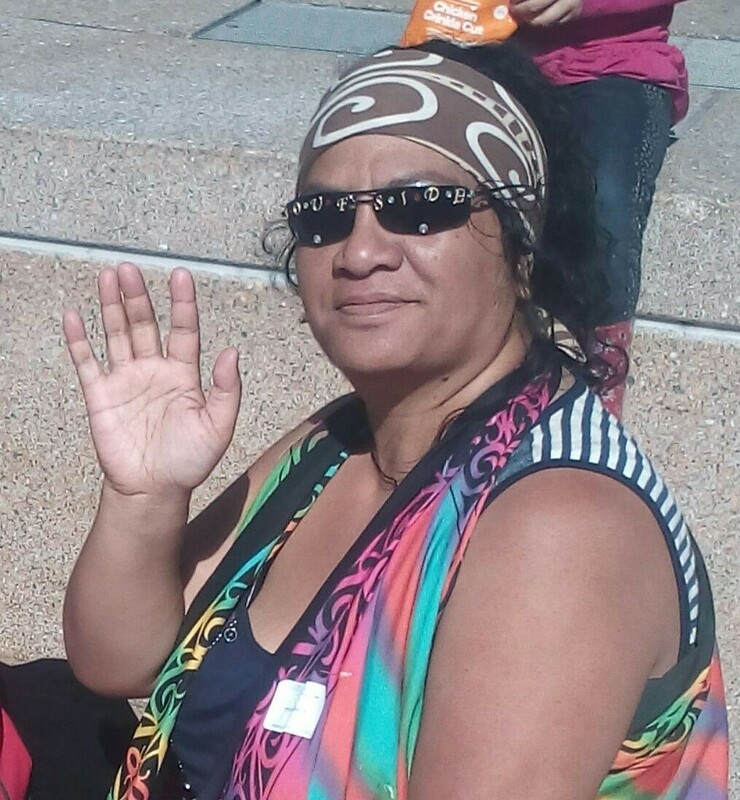 An important part of the delivery team is Community Aide Maeryn Pokaia. Mae, parent of 3 girls in the programme, is the welcoming face at the registration desk each day. Mae looks after the student attendances, ensures smooth communication with our parents, and runs the child refreshments – she’s a certified food handler too! What a great lady. 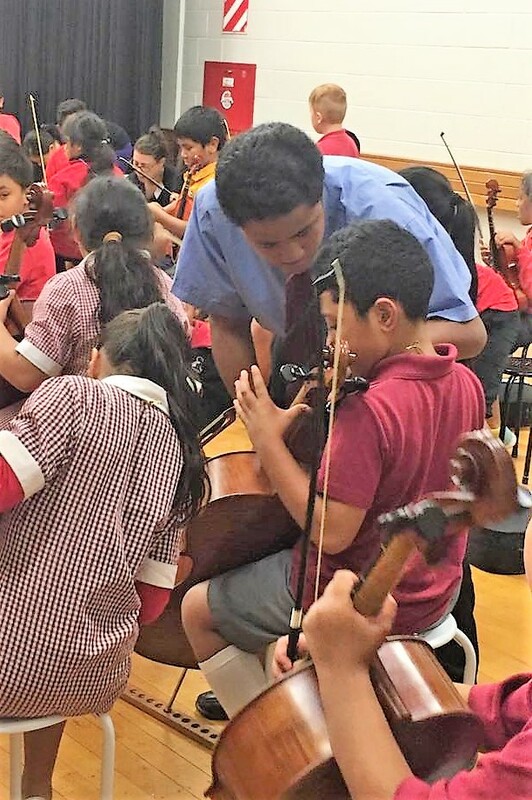 Assisting the tutor team are two senior talented Sistema Aotearoa students who have been employed as junior tutors. Given full training and bringing to the role their experience of being a young Sistema learner themselves our junior tutors have a unique empathy and sound knowledge of Sistema practice and methodology. From the community, giving back to their community, these junior tutors are developing the skills and connections they need to excel in their study and careers as well as being an invaluable help with our after school sessions and we are looking forward to employing more Sistema graduates in 2019. 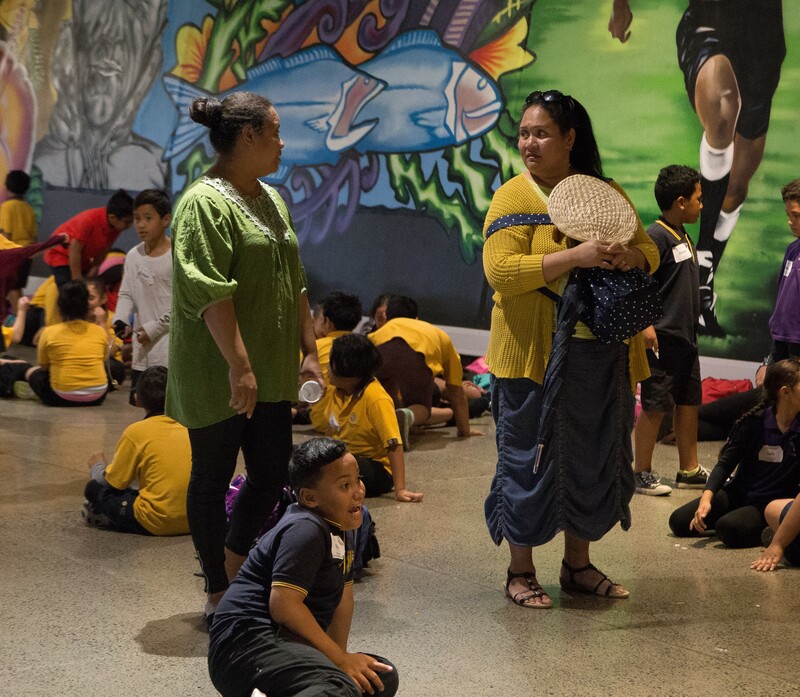 Helping with the programme are many parents, and other supporters from the Otara community and from wider Auckland. These wonderful supporters are involved in many aspects of the programme including fund raising, assisting at sessions and events, and helping with administrative tasks. Without our amazing parent / whanau we simply couldn’t function. Parent volunteers helping with sessions and concert supervision.